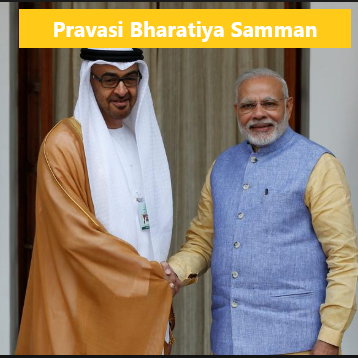 Three Indian expats from the UAE are amongst those who won the prestigious Pravasi Bharatiya Samman Award, the highest honor conferred on Indian diaspora. President Ram Nath Kovind presented the award to Girish Pant, Surender Singh Kandhari, and Dr. Zulekha Daud. Girish Pant is a social worker who has been instrumental in rescuing several Indian sailors stranded in UAE waters. Surender Singh Kandhari is the Chairman of the Gurdwara Guru Nanak Darbar Sikh Temple, are a philanthropist, businessman and a long-term Dubai resident. Dr. Zulekha, the founder and Chairperson of Zulekha Healthcare Group, is the first female practicing doctor in the country.